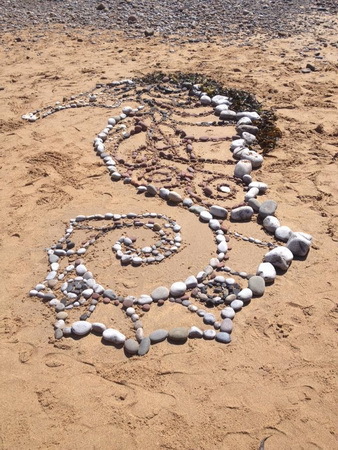 Our Through the Senses Art Nature Project is an opportunity for primary school children to engage with nature in a creative way as well as gaining an awareness and understanding of local coastal environments. 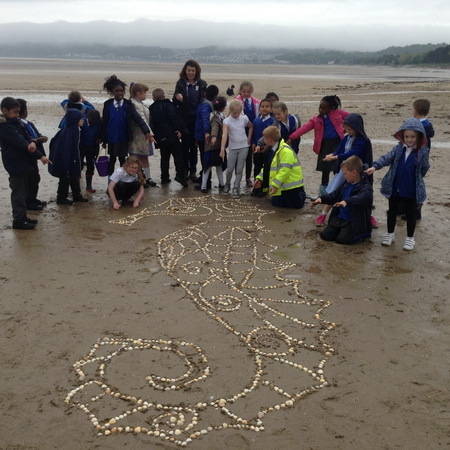 Many children in Swansea do not have the chance to visit beaches and experience the seaside, despite living in a city by the sea. 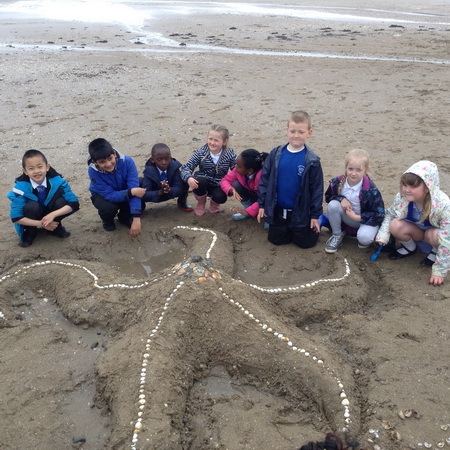 Our beach workshops give these children a sense of place and belonging as well as enhancing their natural creativity and well-being through boosting confidence and self-esteem. 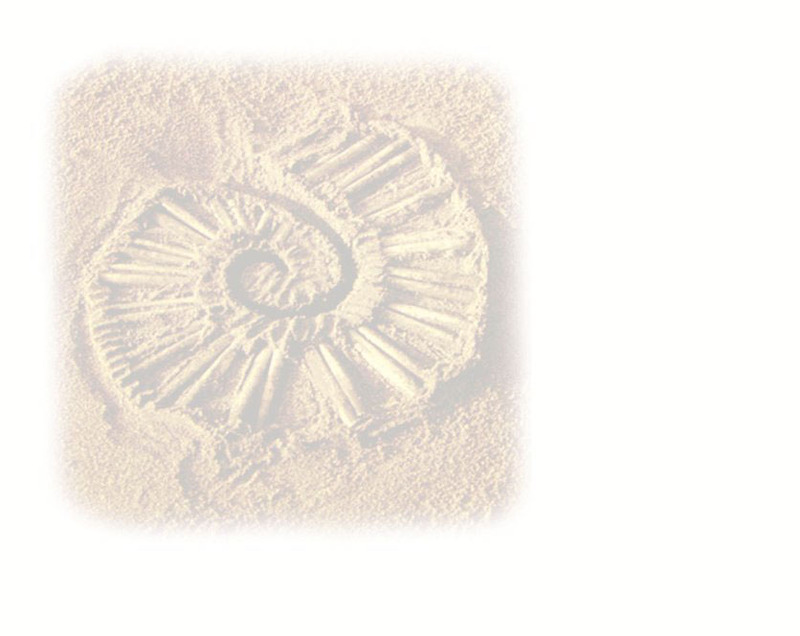 The beaches they have been exploring also benefit from increased environmental awareness and empathy that will help protect and sustain them for future generations. The children have learnt new art skills and different ways of expressing themselves in an enjoyable and fun way while working with trained artists who have taught them to see their world in new ways. The education in being creative, whilst engaging with the environment, that the children have received will become transferable lifelong learning skills, e.g. problem solving. They will also become more resourceful and creative afterwards so that they make sustainable, healthy and well thought decisions about their lives and their environment. The sculptures and artworks that the children have been making will help fine motor,imagination, thinking, design and making skills, assisting them to achieve work that they are proud of. The project helps with social skills as the children learn to play and work on individual and team tasks which will become happy childhood memories for them. Thank you to our kind sponsor. We are available for commissions for projects, workshops, sculpture and fine art pieces for Communities, Schools, Local Authorities, Public and Private Sector Companies and other enterprises. Please contact us on info@artandeducationbythesea.co.uk with your ideas and requirements.